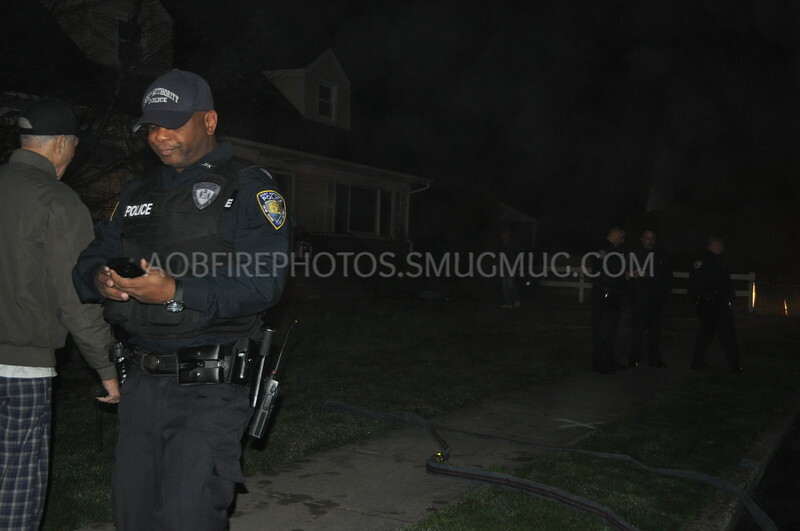 At 10:19 PM the Valley Stream Fire Department was alerted for a reported plane into house with house fire. Upon arrival of units, a plane was confirmed to be entangled in the primary wires in front of the residence. The occupants of the plane sustained minor injuries and residents of the house were not harmed. 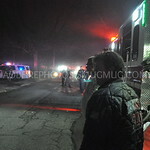 Click here to see the rest of the images from Alex O’s gallery, Plane Crash [4-14-2019].